This class is for beginner with little or no sailing experience. Gibsons Marina & Snug Cove on Bowen Island. For the crew standard you need to be able to assist the skipper. ​For the Basic Cruising (skipper) level a higher standard of proficiency is required. You will need to demonstrate that you can be in charge of boat and crew. Sign up for the Basic Crew Standard. That takes the pressure off and you can enjoy learning new skills. With the Basic Crew Standard, you can join skill development clinics (i.e. docking & crew overboard). After some sailing practice, join the a one day Checkout Clinic to get your Basic Cruising Standard. 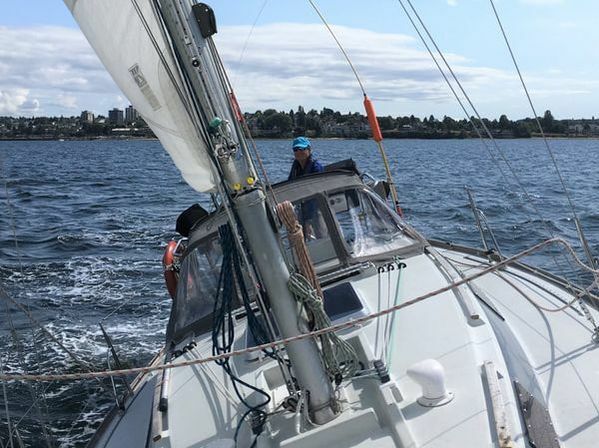 Are you curious about what it might be like living on a boat for five days with other sailors? For a humorous review read "Sailing on a Whim and a Prayer" by one of our students. Some might buy a boat or have a friend with a boat. 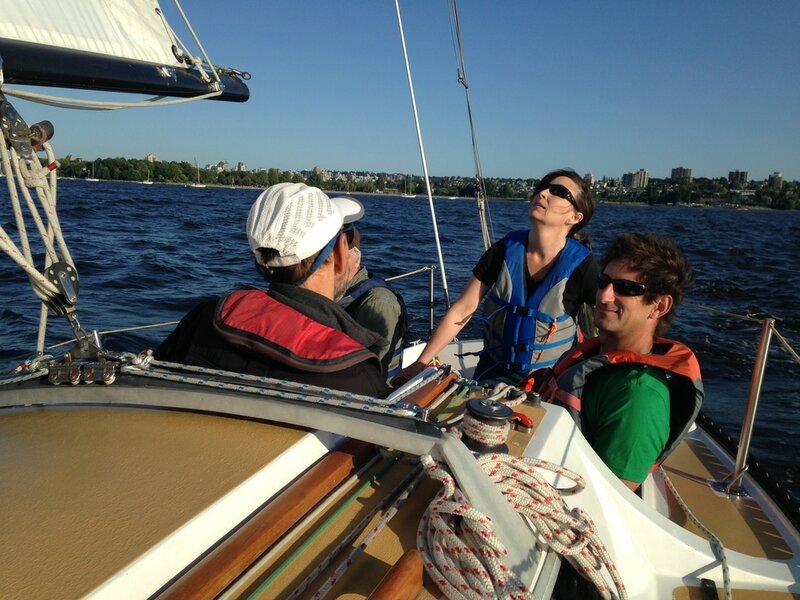 You can join one of the many sailing clubs, sailing co-ops or even consider crewing on a race boat. 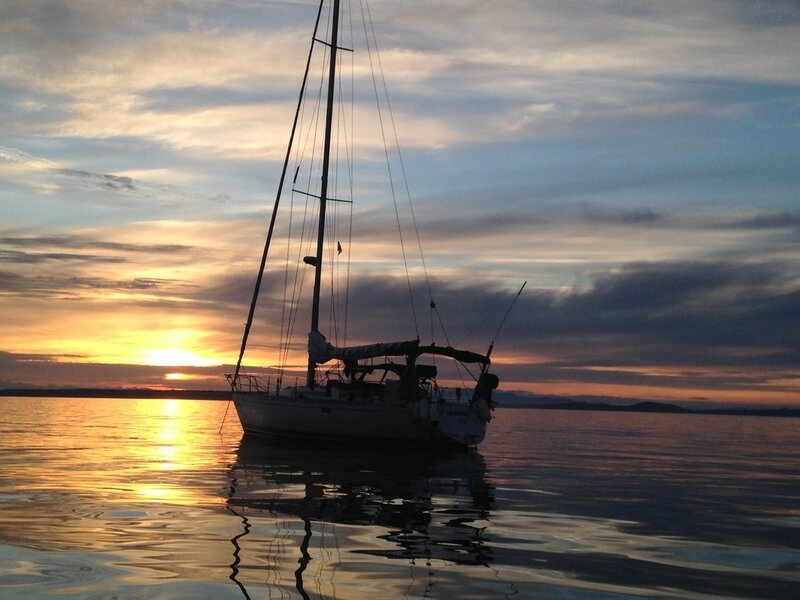 Or continue sailing our fleet with the West Coast Sailing Club.